Romantic comedy humor coupled with a touch of satire? Yes, oh yes! 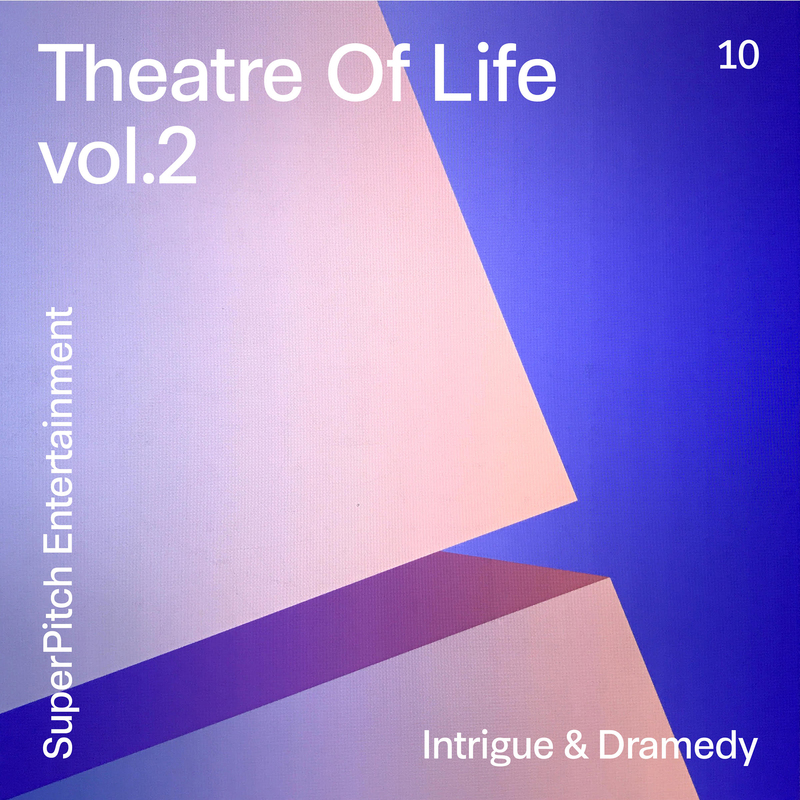 Dramedy is the new black, and requires themes lying somewhere between mischief & drama, mystery & whim, featuring pizzicato, woodwinds, strings, marimba, glockenspiel and percs.